This Ice Bucket is our new launch to a very popular high-quality ice bucket,With the development of the hardware industry, new products will have a competitive price, and its reliability, practicality, modernity, convenience and popularity. Looking for ideal Printing Colorful Ice Bucket Manufacturer & supplier ? We have a wide selection at great prices to help you get creative. All the Wholesale Printing Colorful Ice Bucket are quality guaranteed. 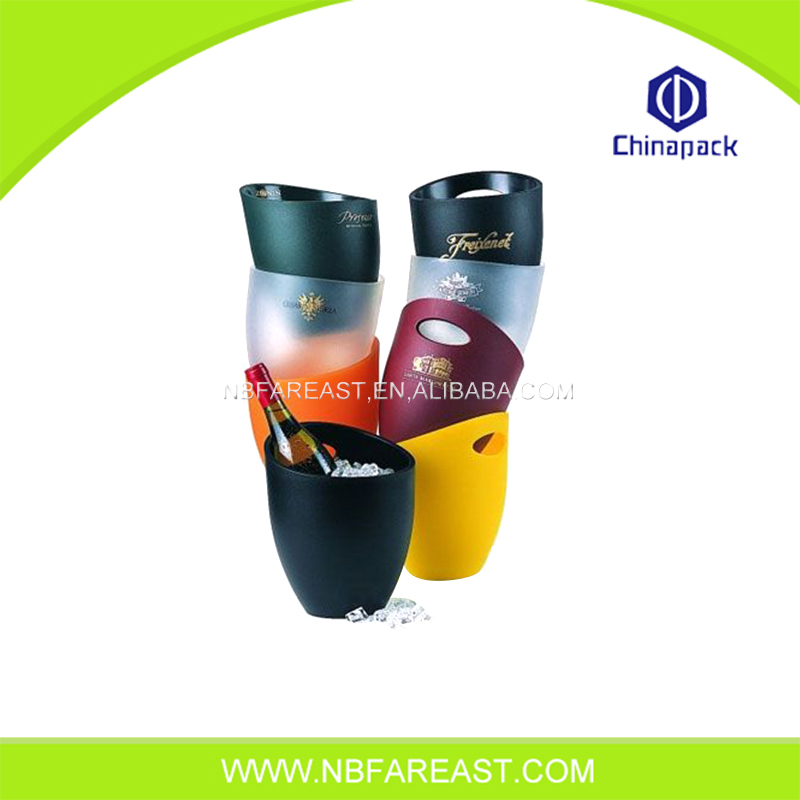 We are China Origin Factory of New Design Printing Colorful Ice Bucket. If you have any question, please feel free to contact us.